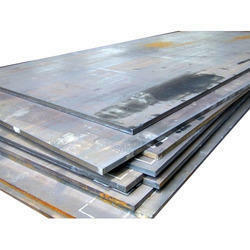 Our domain expertise has enabled us to come up with an excellent quality range of Shipbuilding Mild Steel Plates. These plates are provided to patrons in several sizes, lengths and thicknesses at competitive prices. Furthermore, our offered plates are widely demanded by various factories, workshops and industries. Looking for Shipbuilding Plates ?